In every vintage, there are a few wines that rise above. In 2012, we began separating a few barrels of these rare wines to bottle them individually, creating the Platinum Collection. Each of these wines evokes a clear connection to the valley’s natural splendor. The wine is simultaneously elegant, dense and inviting—conveying a clear glimpse into the soil, slopes and climate from which it came. Due to the pedigree, extremely small quantity and critical acclaim, we have had to limit access to our Platinum Collection to a special waiting list. If you are interested in the opportunity to join the list, please email PlatinumList@hallwines.com or click the button below. If you would like to enjoy our Platinum Tasting Experience in St. Helena you can see all the details here. The Rainin Vineyard, founded in 1998 by the Rainin family, is a bucolic, eight acre site located on the rugged volcanic slopes of Diamond Mountain. The vines are nestled amongst majestic pine forests and redwood groves.The family's passion for the vineyard is reflected in their philosophy, "If it's not fun, we're not doing it." 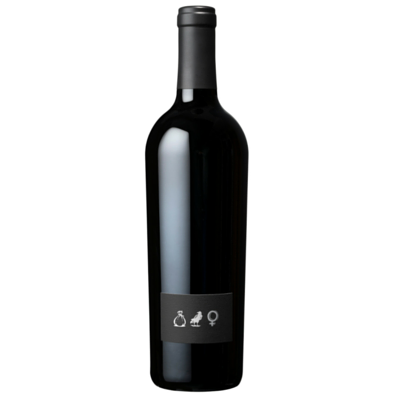 We hope you share their joie de vivre as you enjoy this singular expression of Rainin Vineyard Cabernet Sauvignon. To see your allocation, click here! 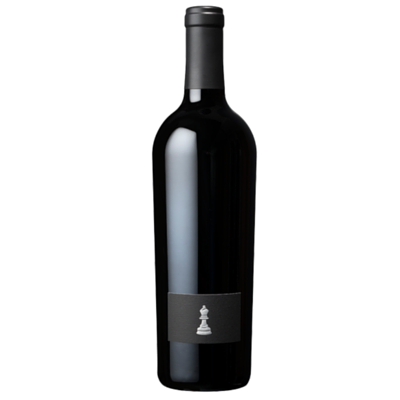 This wine honors the artistry and passion of Vice President of Winemaking, Steve Leveque, whose last name translates in French to “The Bishop.” The Bishop embodies a truly special experience – the combination of complexity, concentration, and elegance crafted from exceptional Cabernet Sauvignon. Sacrashe Vineyard Cabernet Sauvignon is produced from its namesake vineyard, home to HALL’s first 100 point wine. Sacrashe vineyard, hidden atop the eastern ridge of the Vaca mountain range in Rutherford, is noteworthy for its extremely limiting volcanic tuff soils and gentle sloping aspects. This vineyard yields fruit that is rich, dense, earthy and opulent, possessing a purity of focus and pronounced power. The wine exudes dark and pure, voluptuous fruit.